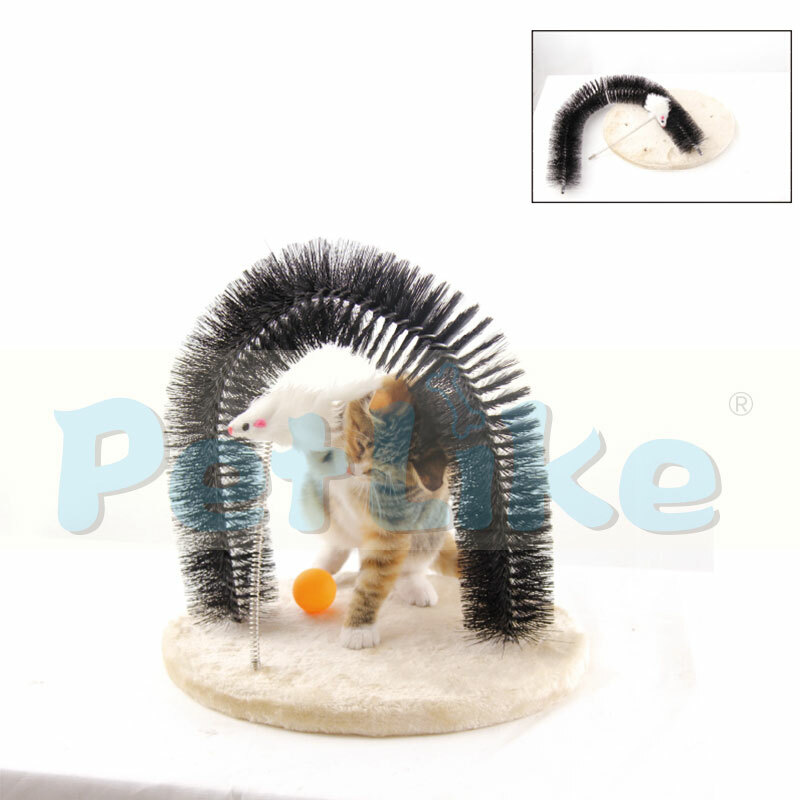 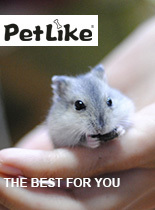 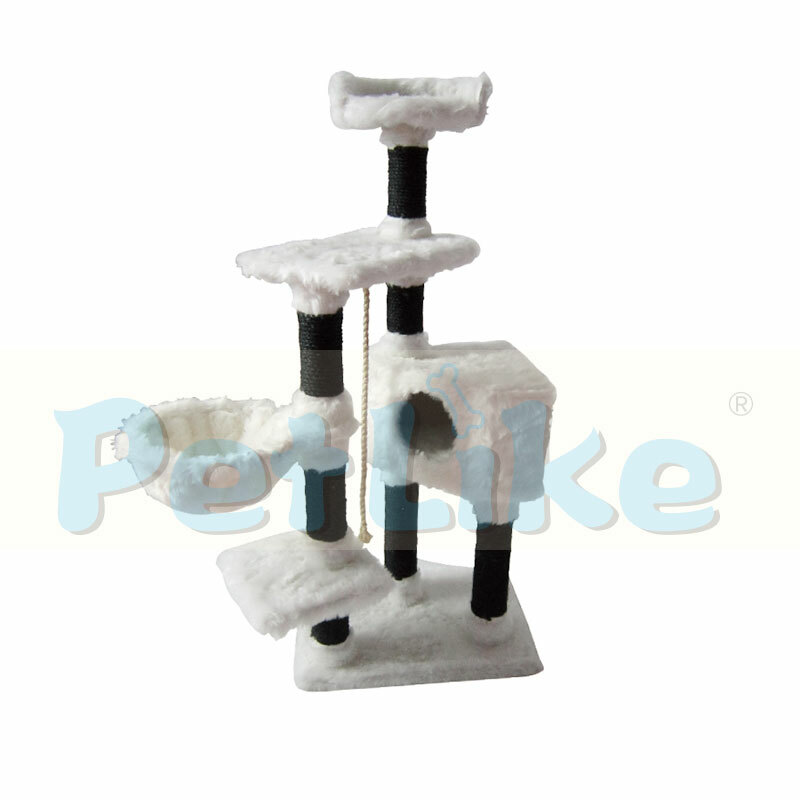 Hangzhou Yizhan Pet Products Co., Ltd. is a China Cat tower Manufacturers and Cat tower Wholesalers & suppliers,Our company is renowned for its strong R&D and production capabilities, owning brands such as LIKEPET and JWPET as well as more than 60 design patents.Product safety and environmental friendliness is one of our key business philosophies. 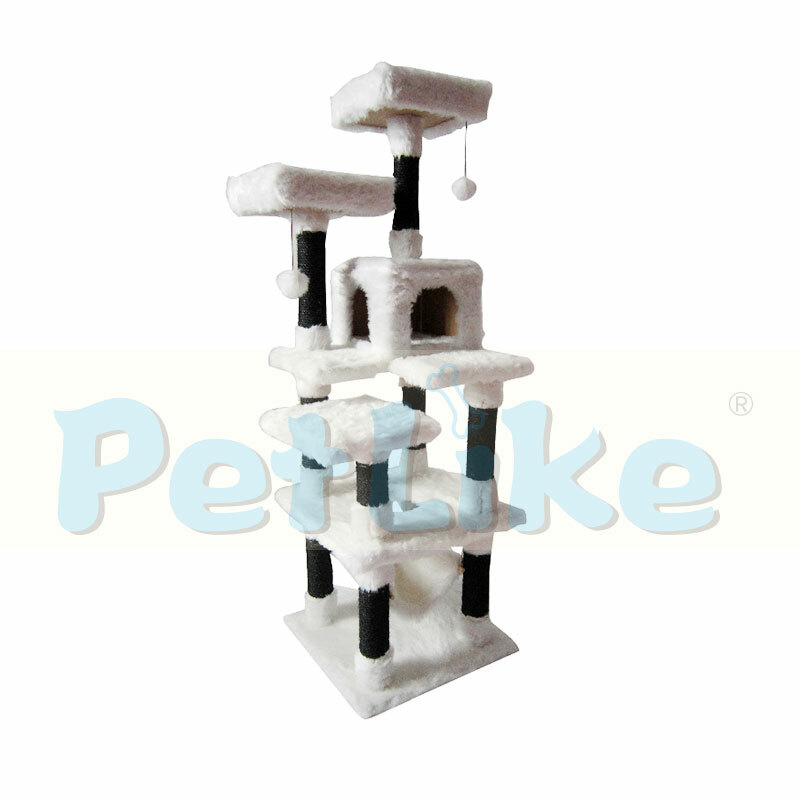 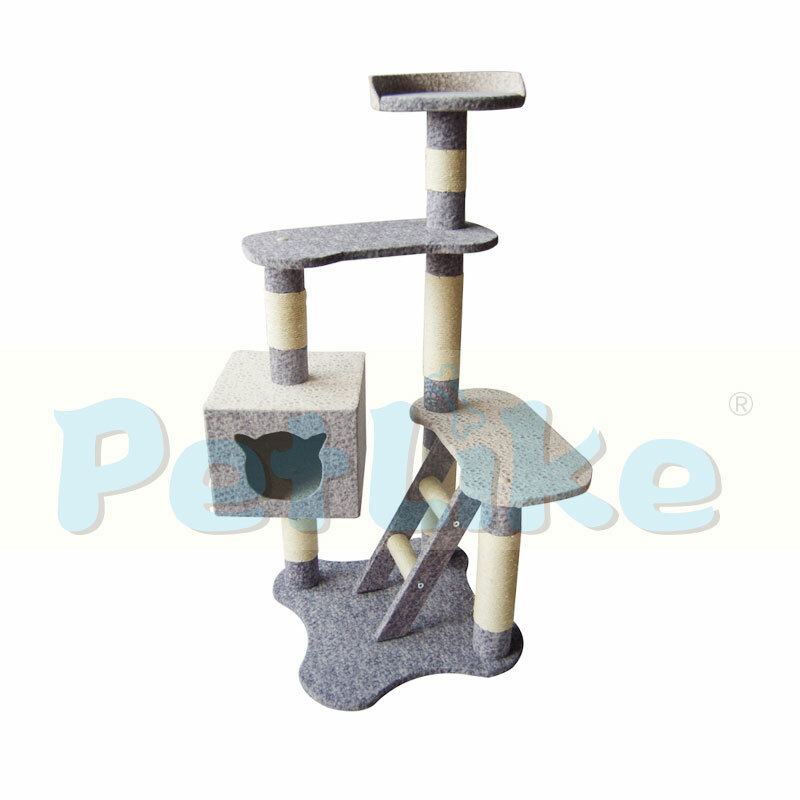 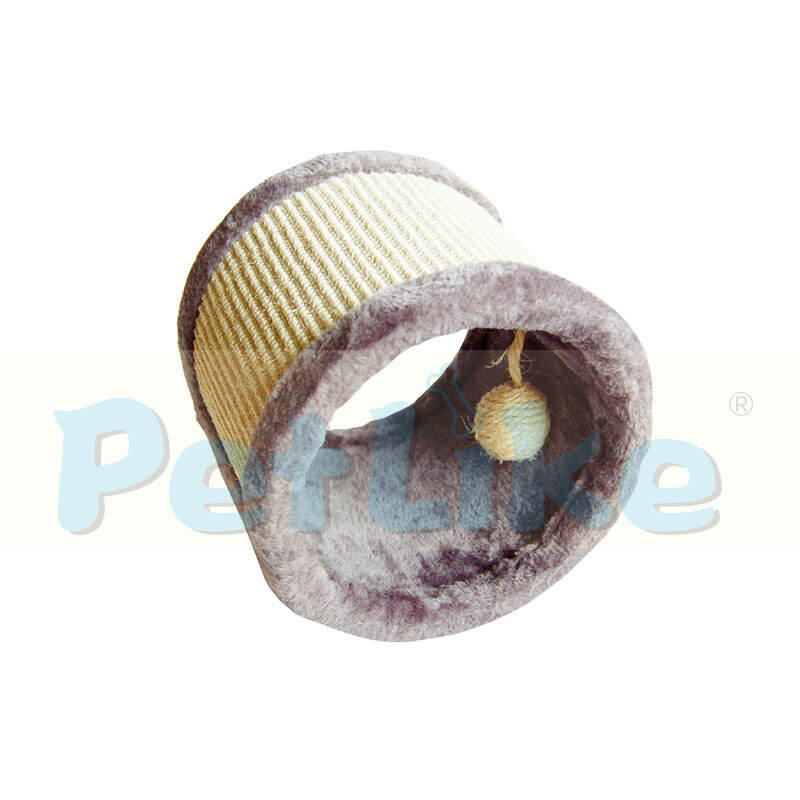 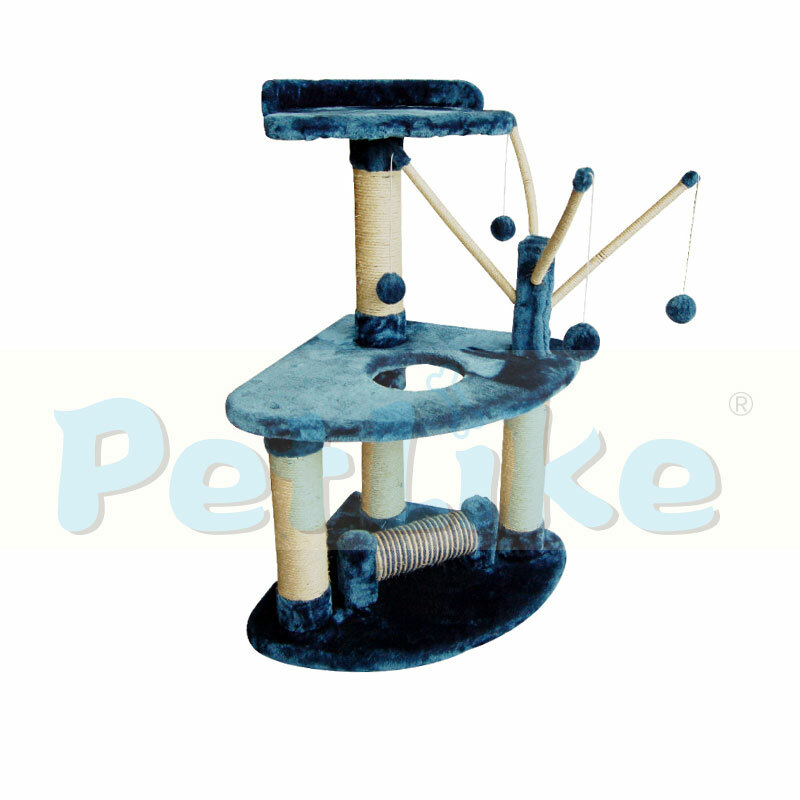 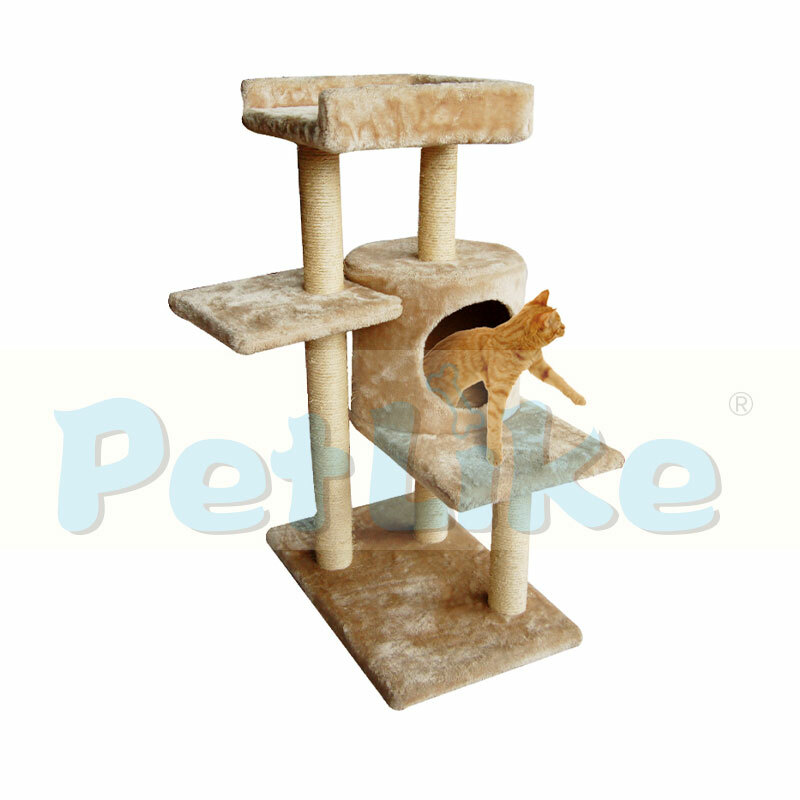 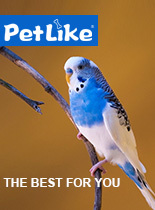 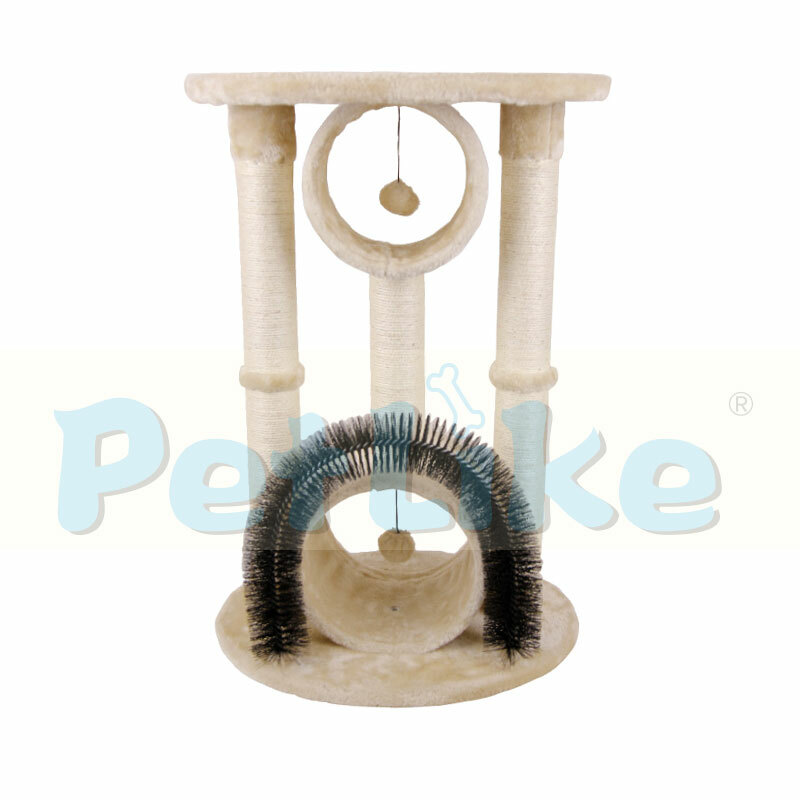 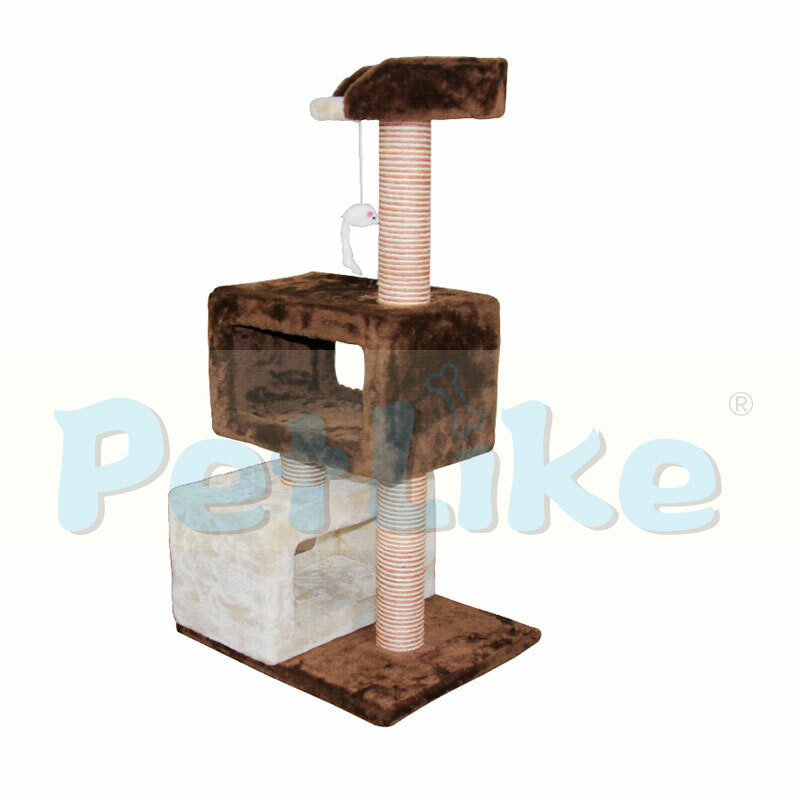 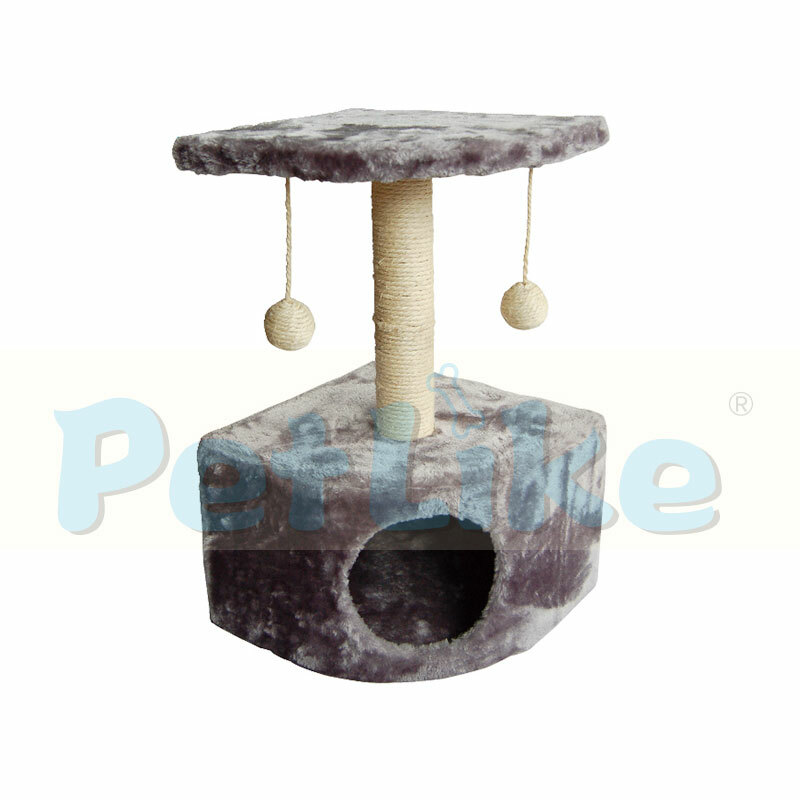 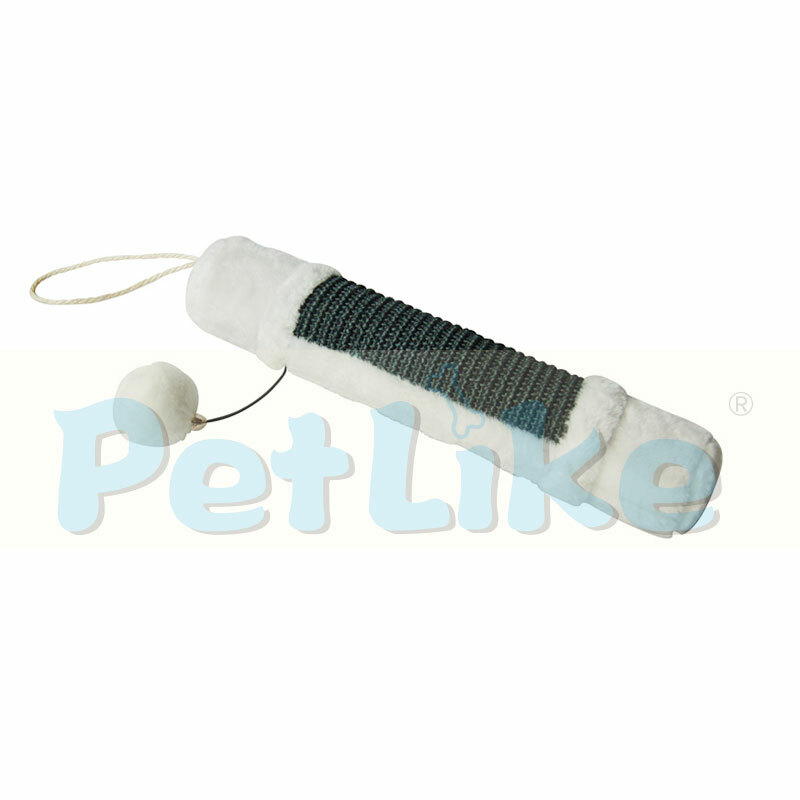 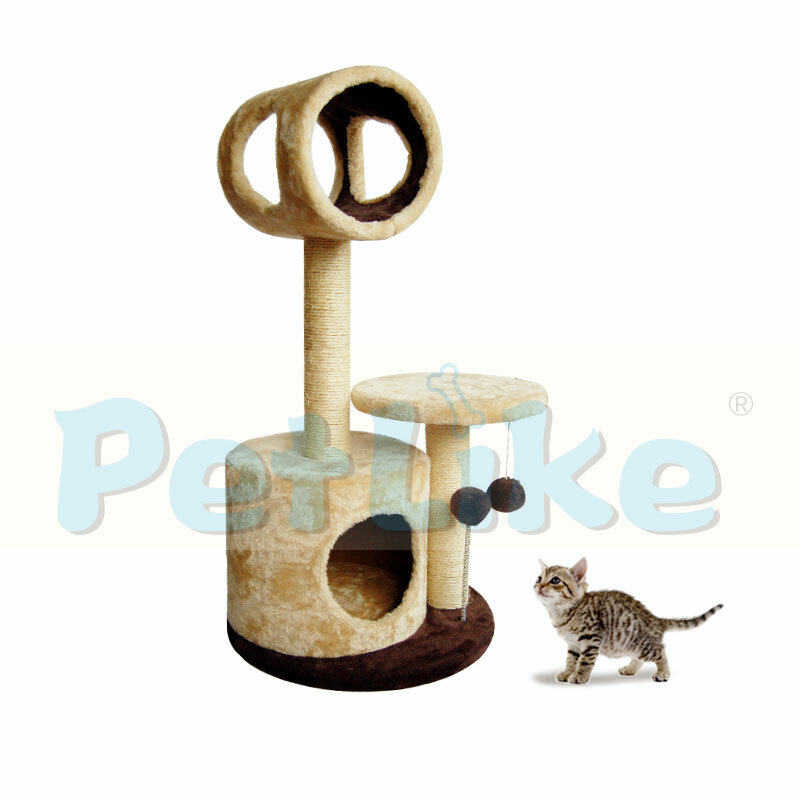 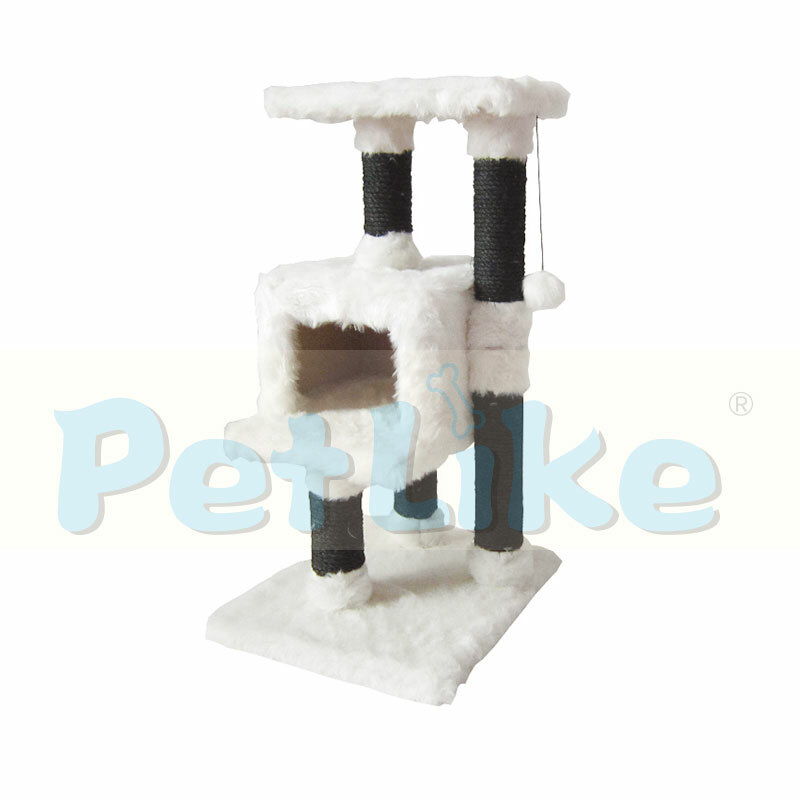 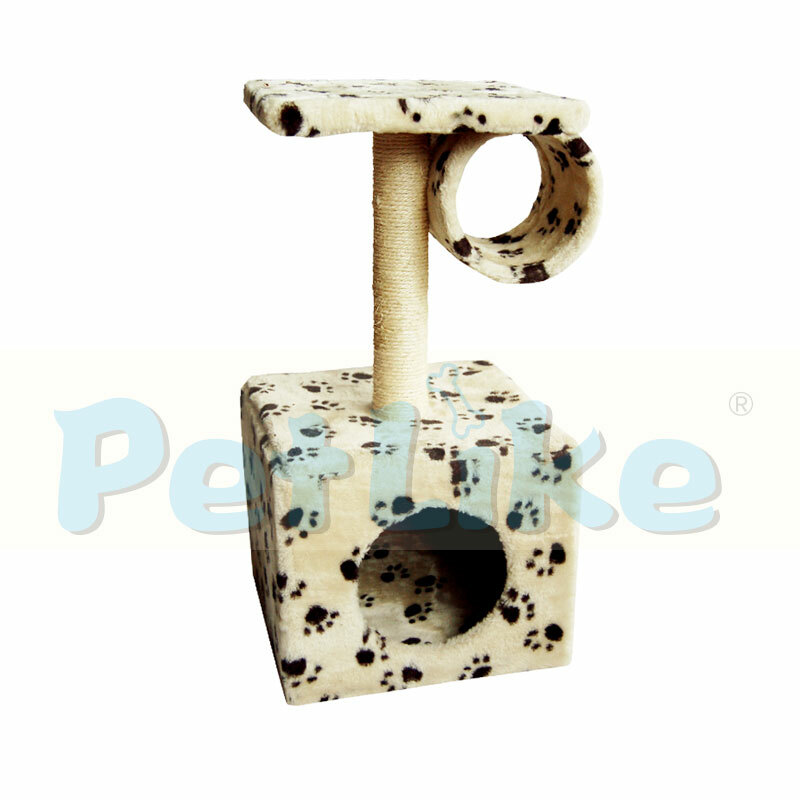 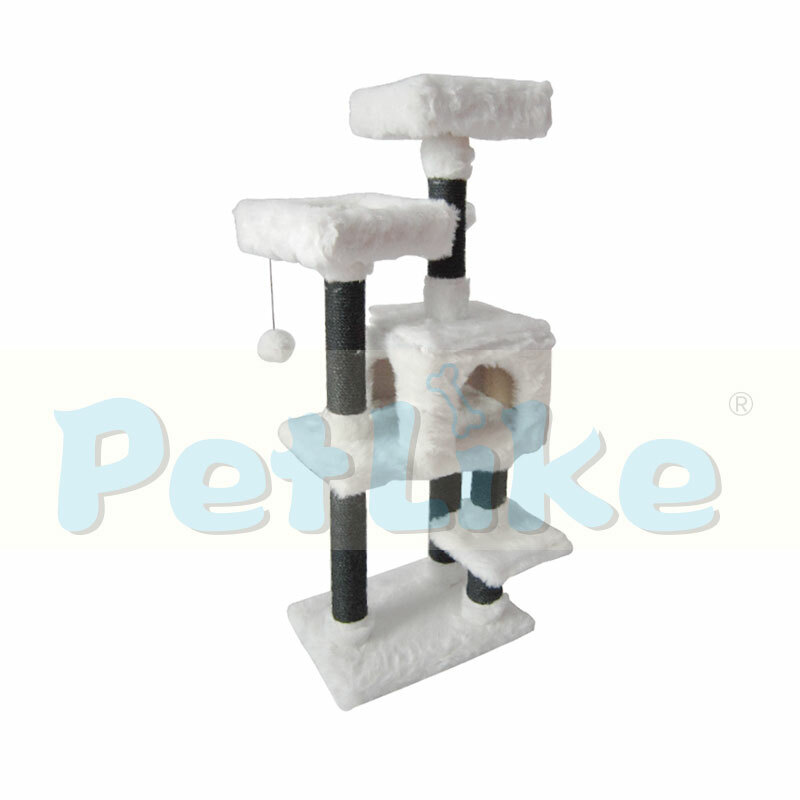 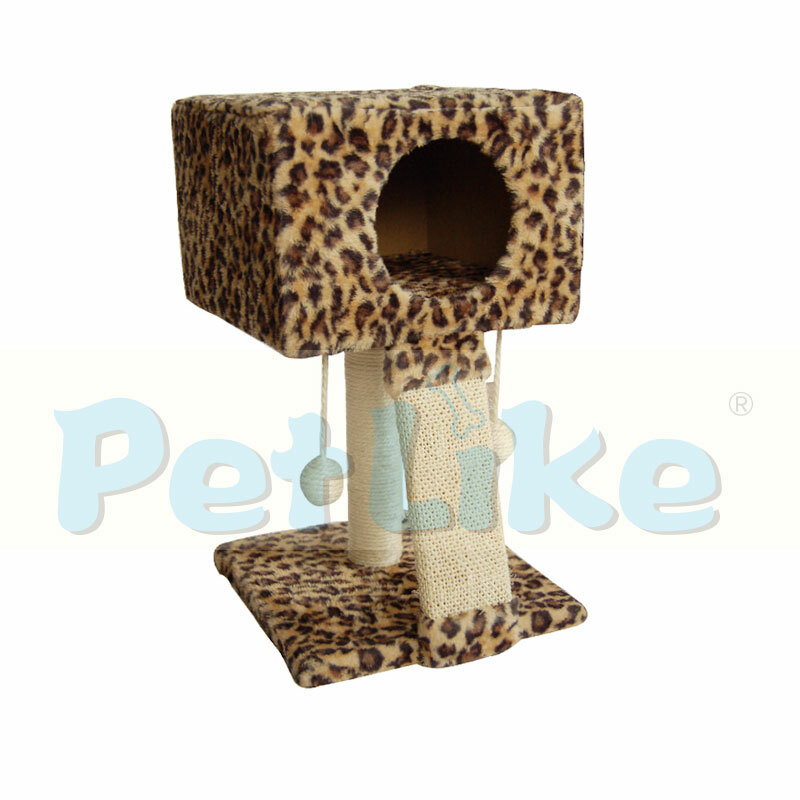 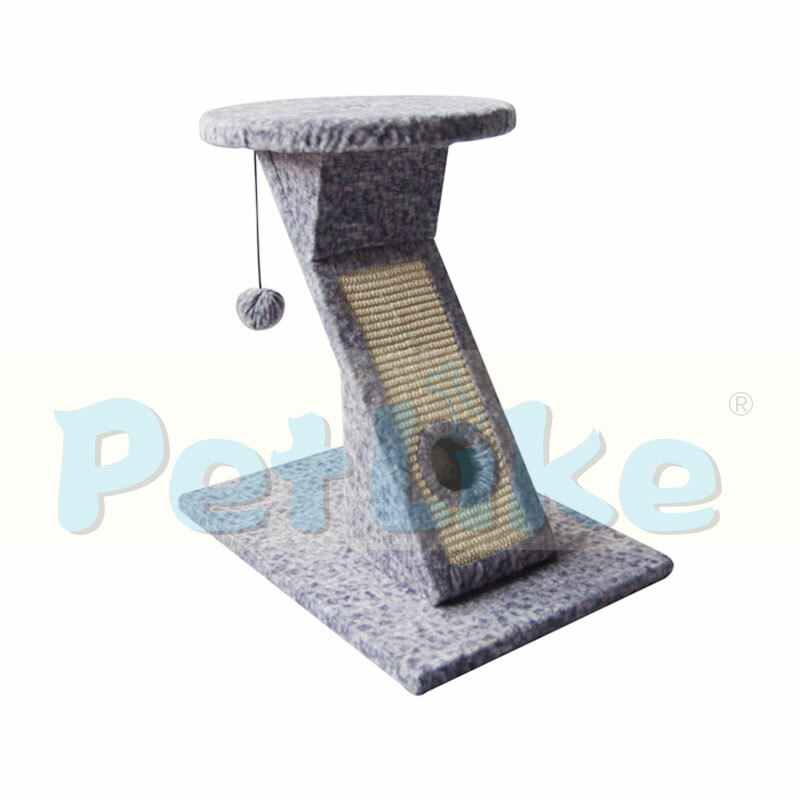 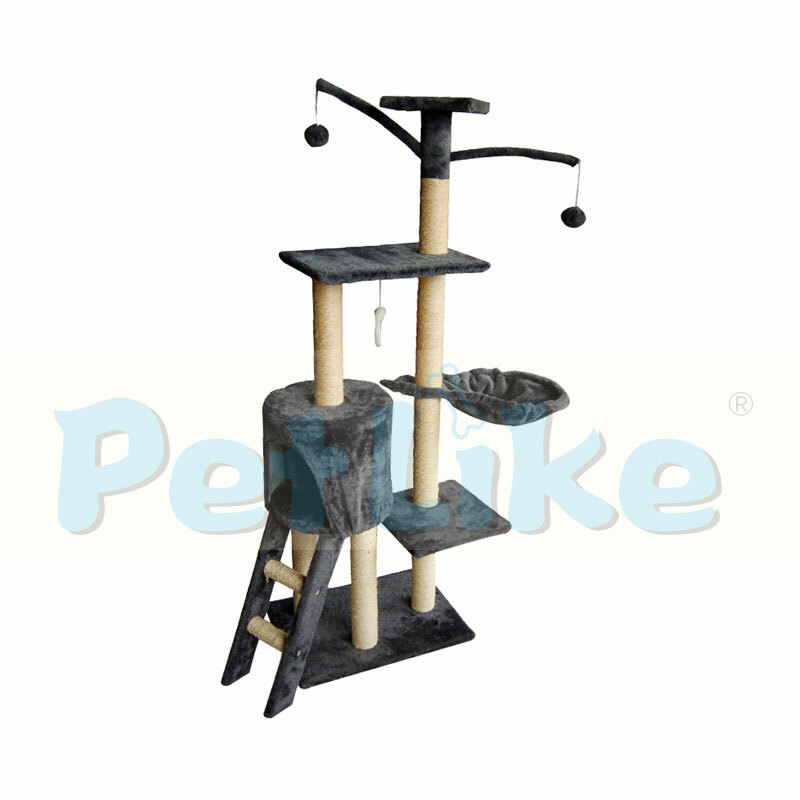 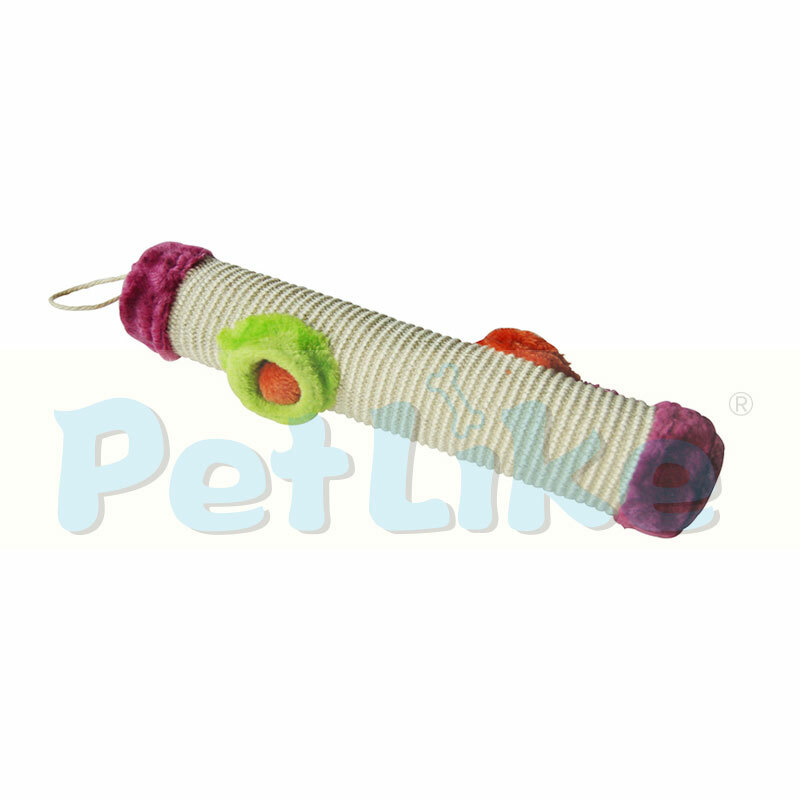 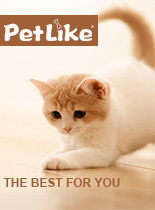 We have stringent screening process of raw material suppliers to ensure the safety of our Cat tower.We believe that the protection of intellectual property is paramount. 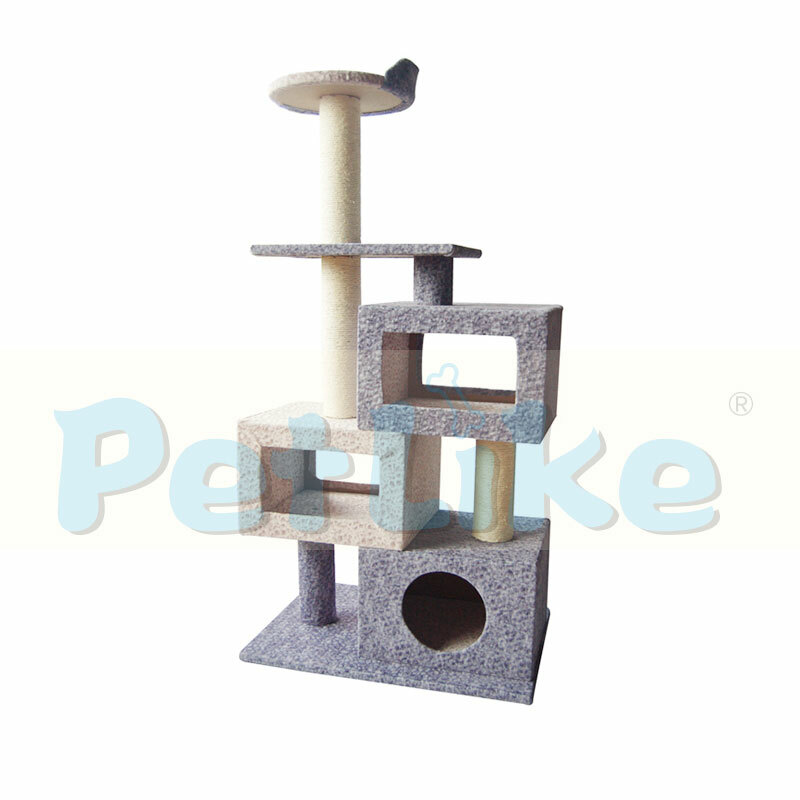 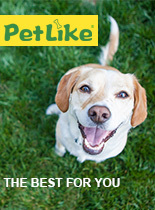 We have measures and processes in place to ensure client’s Cat tower and designs are kept secured.We partner with various professional testing agencies, such as SGS, Intertek and BV, to ensure authoritative test reports can be provided to customers in a timely manner.